Few days ago, I started to search most good looking notebooks, including the ultrabooks. These are the notebooks which have brilliant design and are easy to handle as well. 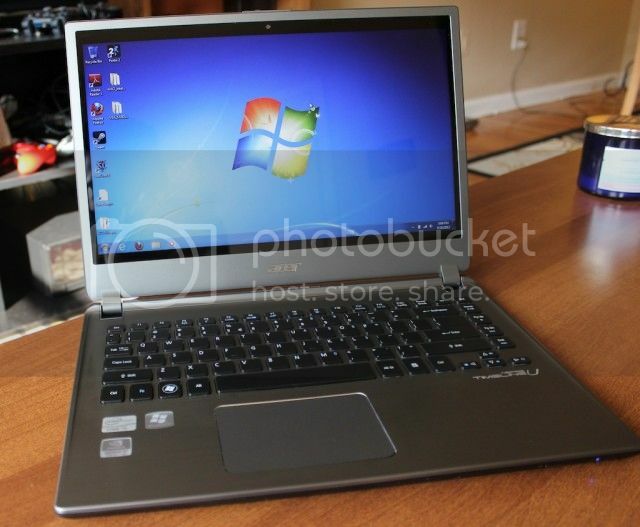 And if I would upgrade my dell vostro in near future, I will consider one of the ultrabook listed below. 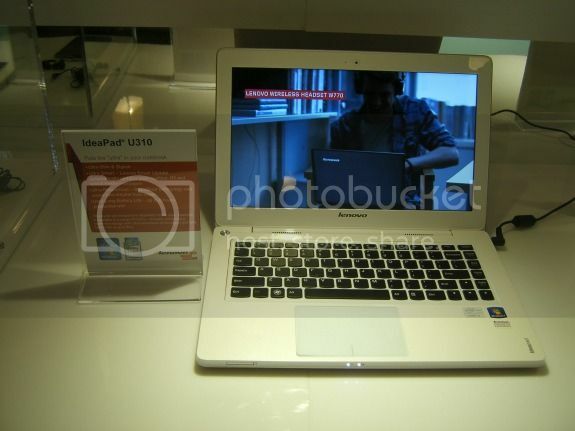 Until the release of the Ultrabooks this year, I thought Macbook Air and Pro series is most well looking notebooks. 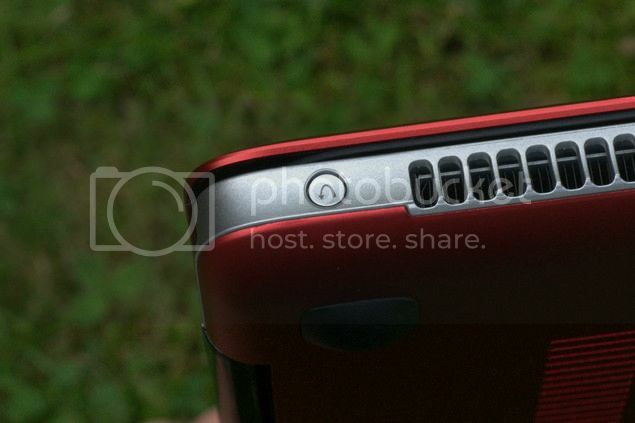 But after the release of the Ultrabook technology, notebooks from various Manufacturer’s like Lenovo’s Ideapad series, Samsung Series 9, Acer Aspire M are rocking among the users. 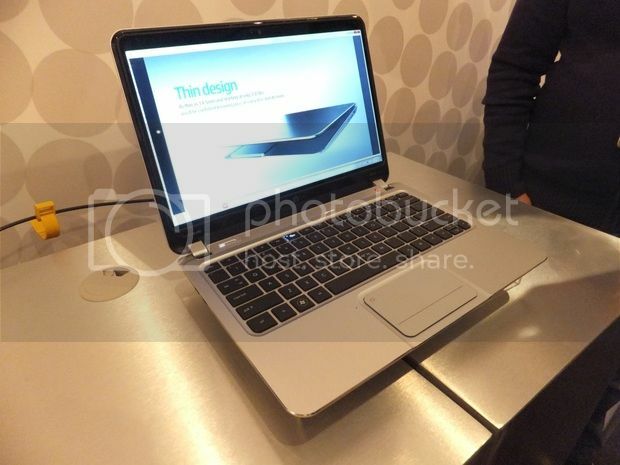 Ultrabooks and convertibles have changed the whole design of portable computers since 2012 and this change is very favorable. This year’s MacBook Air opts for gradual improvements rather than anything revolutionary, but lowered prices continue to make it the go-to mainstream recommendation for any MacBook owner-to-be. One of the few standout products from the first wave of Windows 8 laptops, the Acer Aspire S7 proves that Apple does not have a monopoly on great design. A high-end laptop at a mainstream price, the HP Envy Spectre XT gets much of the look and feel right, with only a few missteps. Considering the total package of features and price, the Acer Aspire M5 feels like a safe bet if you want an all-encompassing Windows 8 laptop with touch that won’t cost a fortune. 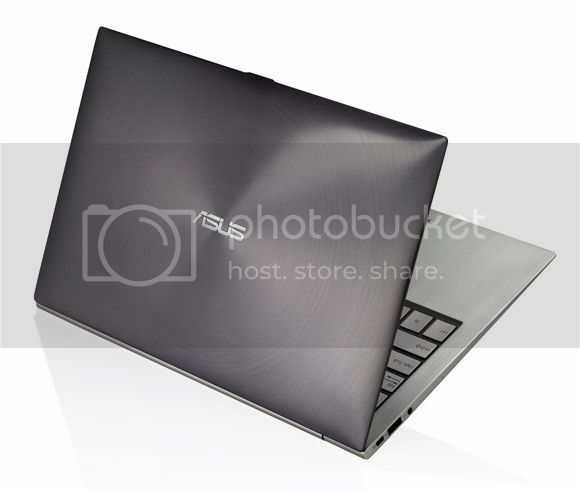 The Asus VivoBook S400CA is a reasonably priced 14-inch laptop with a touch screen, and a solid, mostly metal body. 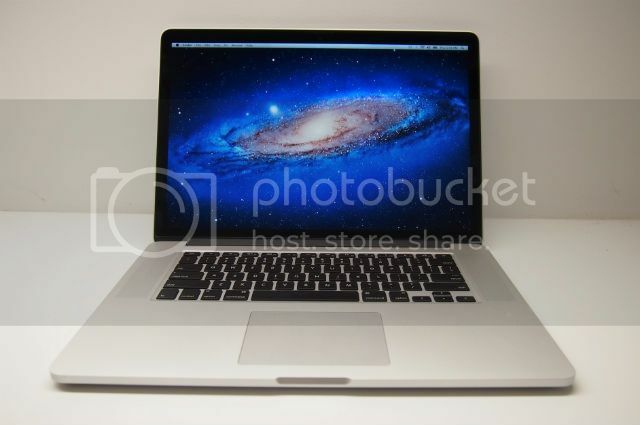 While the Retina MacBook Pro is easily the most desirable 13-inch Mac laptop to date, the high price and lack of discrete graphics make it a tough call versus either the more powerful 15-inch Retina Pro or the more affordable 13-inch Air. With a Core i7 CPU, discrete graphics, and a full HD screen, the Asus Zenbook UX23VD is pretty close to being the ultrabook that has it all, but you’ll pay for all those features. The IdeaPad U310 offers up an attractive design and all the basic bells and whistles of a 13-inch ultrabook for $799, including plenty of USB ports and Ethernet. 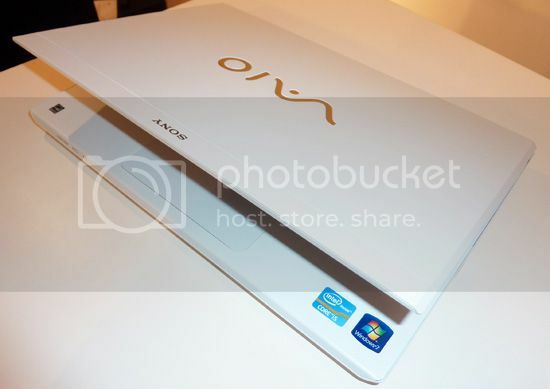 Lightweight, comfortable, and with a good feature set, the Sony Vaio S 13P might be expensive compared with other Windows laptops offering a similar package, but it beats Apple’s 13-inch MacBook Pro, for the same price. Lenovo’s 14″ IdeaPad U410 Ultrabook is stylish and affordable, and combines a thin design with ultra responsive technologies and long battery life. heii, apparently mac book is still in first place. I enjoyed reading this article. 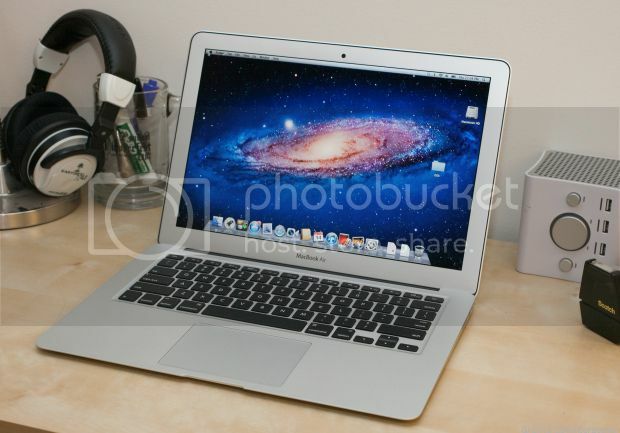 For me, Macbook Pro is still the best; Although my wife using Sony Vaio. Vaio is one of my favorite NB, great share. Great post! Really appreciate your work. Keep going! long way! 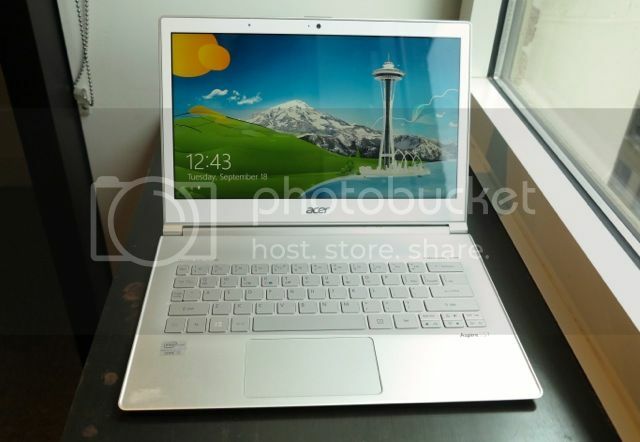 is an Acer Aspire M5 support for windows 8? After exploring a number of the articles on your blog, I honestly like your technique of blogging. I book-marked it to my bookmark website list and will be checking back soon. Please visit my web site as well and let me know how you feel. Thanks for the recommendations, I’ve used one on the lists and so far it gave a great performance. 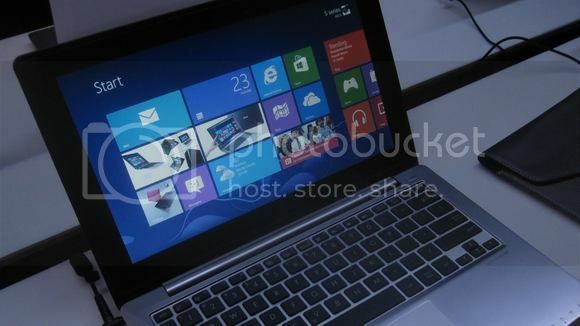 For me Asus Zenbook is numero uno. Design some really stunning, affordable do not go too expensive. Thank you for sharing.